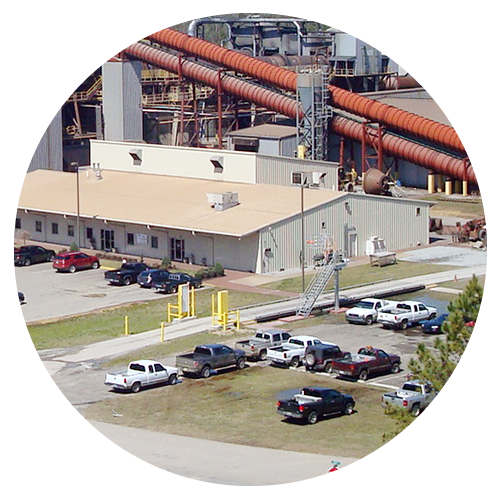 Steel Dust Recycling can help arrange and manage transportation of waste products from steel mills to the recycling facility near Millport, Alabama. The SDR plant site has rail access to four national carriers, and is near Interstates 20, 55, 59, 65, 78 and 82. SDR will also help manage compliance for the transport of hazardous materials as part of a take-away contract. 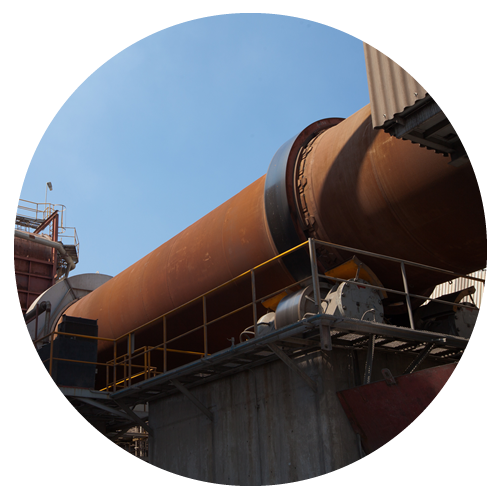 Steel Dust Recycling can also help manage safety, health and environmental compliance, file required reports and maintain historical files for direct access by customers in order to monitor compliance. 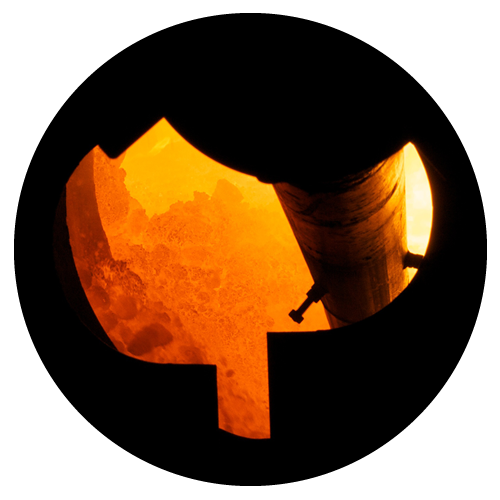 Steel Dust Recycling will accept and process steel plant flue dust from steel melt shops with EAF furnaces (EAF baghouse dust needs to contain zinc in a quantity acceptable for processing). The baghouse dust must be trans ported in covered hopper bottom rail cars or in Pressure Differential rail cars or trucks.